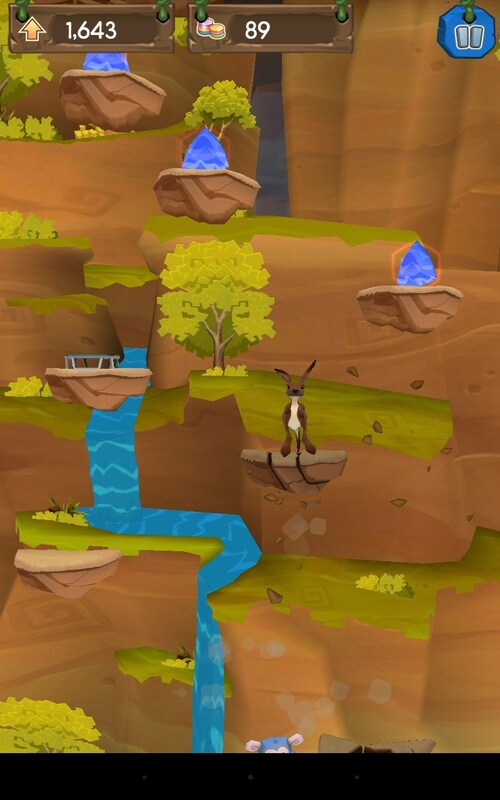 AJ Jump: Animal Jam Kangaroos – Games for Android 2018. 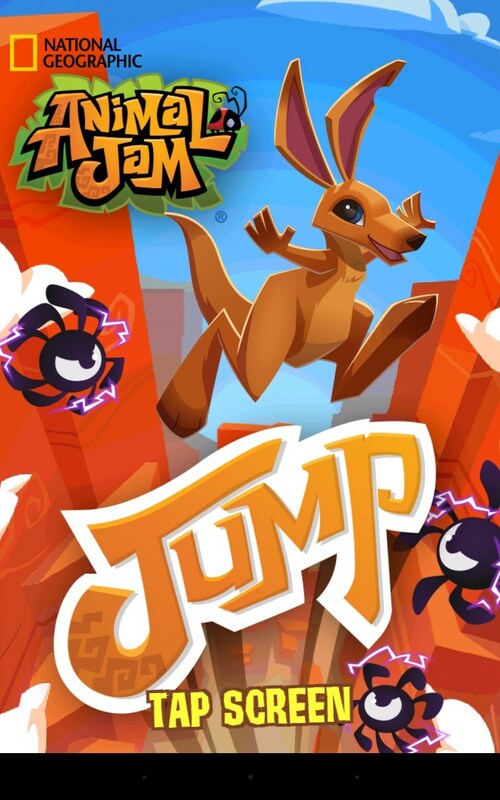 AJ Jump: Animal Jam Kangaroos – Arcade about a jumping kangaroo. 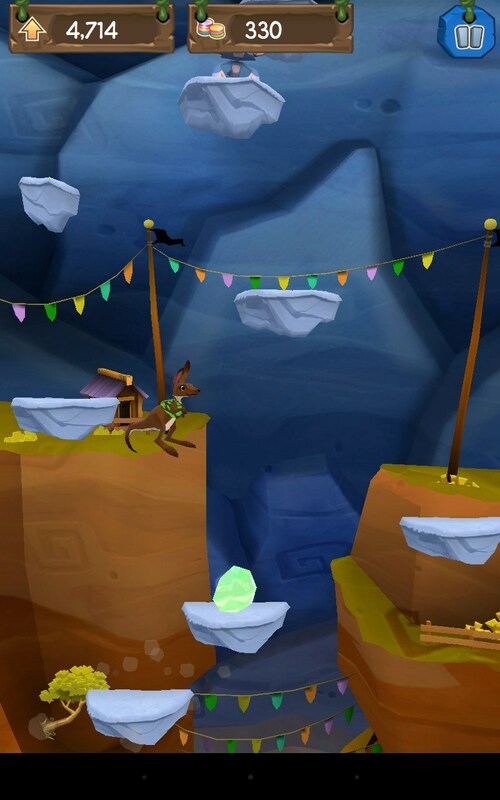 AJ Jump: Animal Jam Kangaroos - is a simple but addictive arakada for Android, which is made ​​in the genre of "jumper". 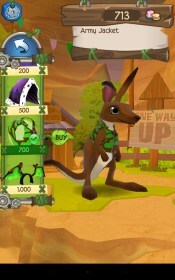 You will manage a young kangaroo, who yearns to jump to the skies. 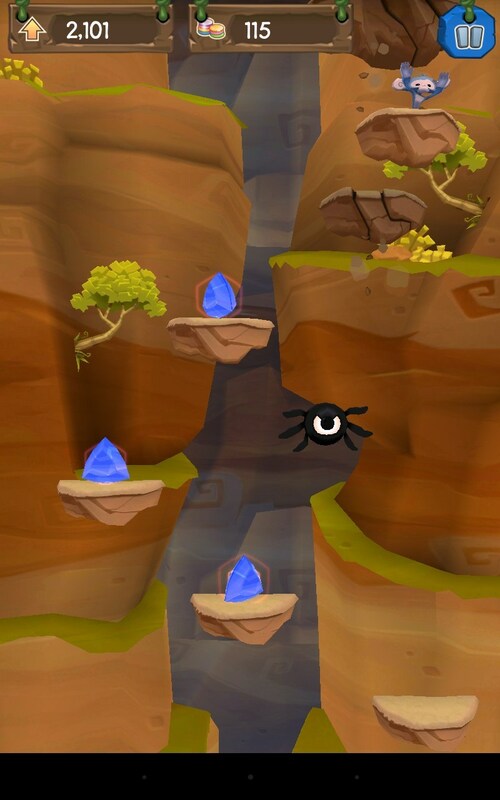 To do this he must be constantly jumping from one platform to another, avoiding meeting horrible monster. 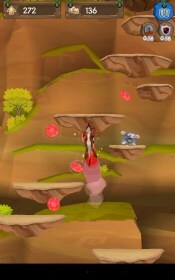 Collect gems and refresh the appearance of the character, using a variety of accessories. Made the game interesting and important colorfully. Climbing up, you will gradually see more and more new areas, even you happen to be in space, unless of course you have enough patience to climb so high. Model and the world drawn in sufficient detail, and the picture format is 2,5 D, that is certainly a plus. Graphics are not cheated animation and effects, although they look very simple. 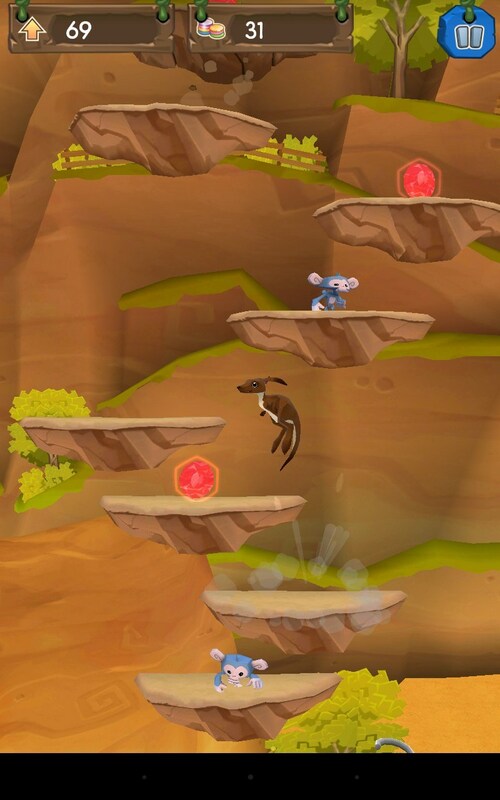 It is based on the idea of infinite jumps, which was first embodied in the legendary arcade game Doodle Jump , which can be called a pioneer of this style on Android. 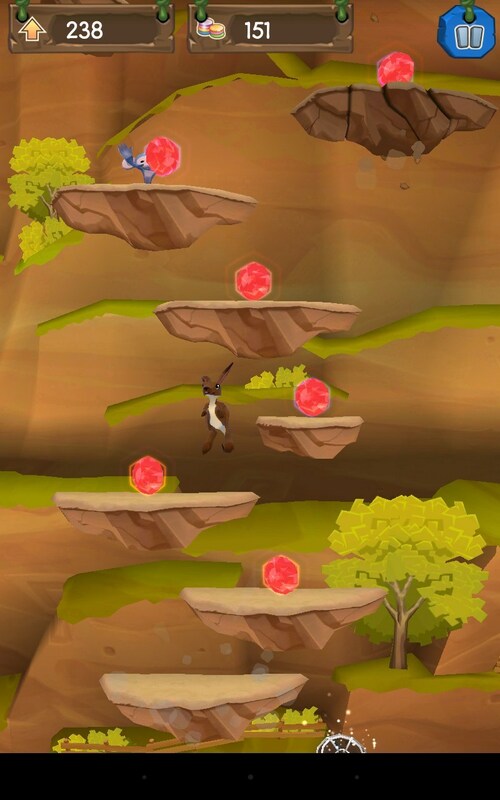 But without the add-ons are not treated as a result, the kangaroo can use various means, such as springs, trampolines and even missiles, allowing famously fly a hundred meters or so. 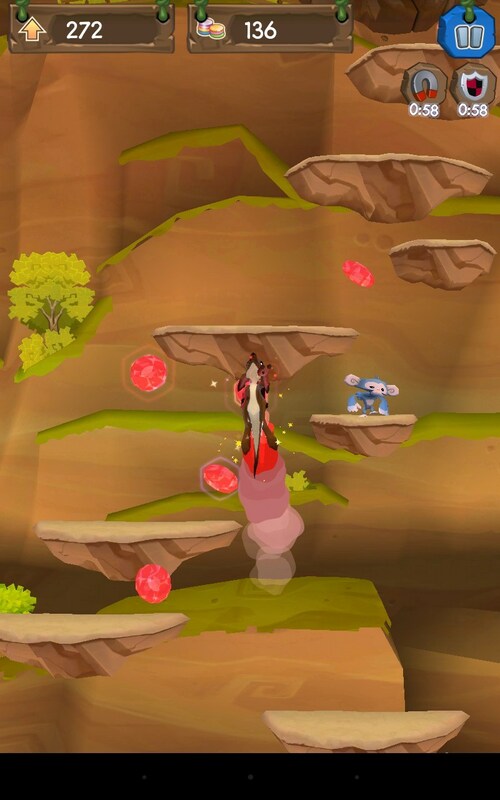 During the way up you should try to collect as many crystals, with which you can buy new clothes and extra bonuses. 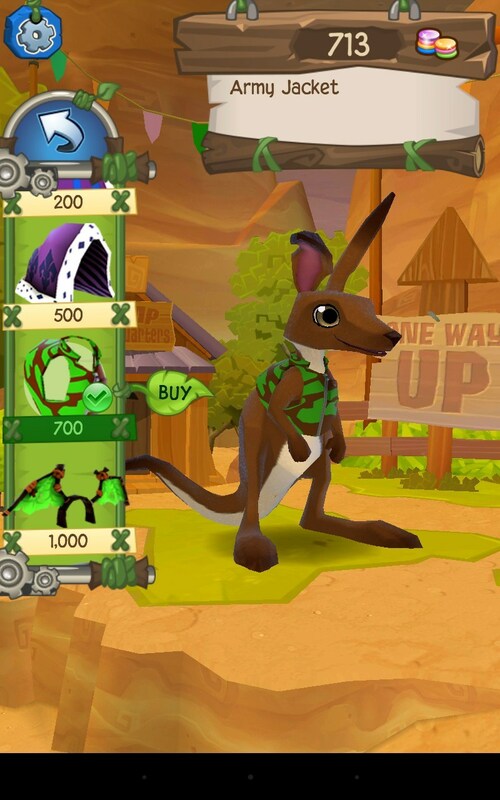 Unfortunately, new wardrobe items are exclusively aesthetic property, so harp on them is not worth it, better to buy a more useful tool (jetpack magnet or shield). As you can see geypley not too varied and certainly more complex, but to set a world record would have to spend several hours improving their skills. To match the gameplay and control holds. 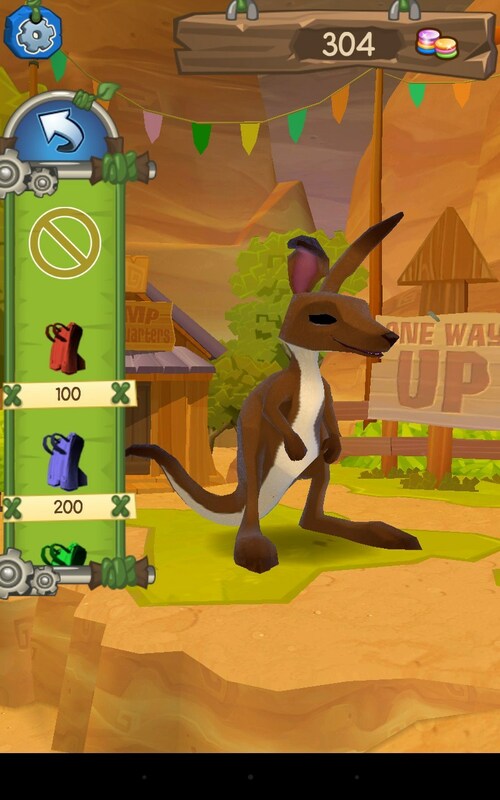 Movement kangaroo you control using the accelerometer, ie, tilting your device from side to side. Alternative management system not what you might call a big omission. 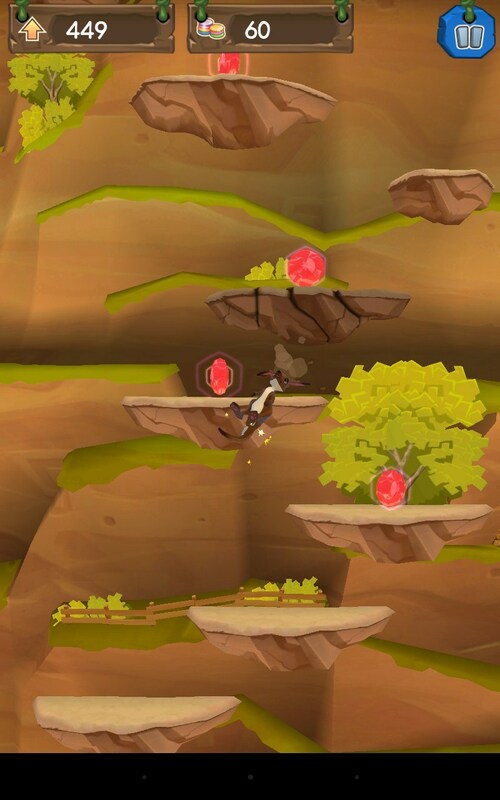 The developers decided to distribute the game free of charge and at the same time, surprisingly, there is no advertising, no donation. Can explain such generosity that created arcade assisted National Geographic. But it has not been without drawbacks, in particular, observed subsidence podvisanie fps and if the hero is moving too fast. 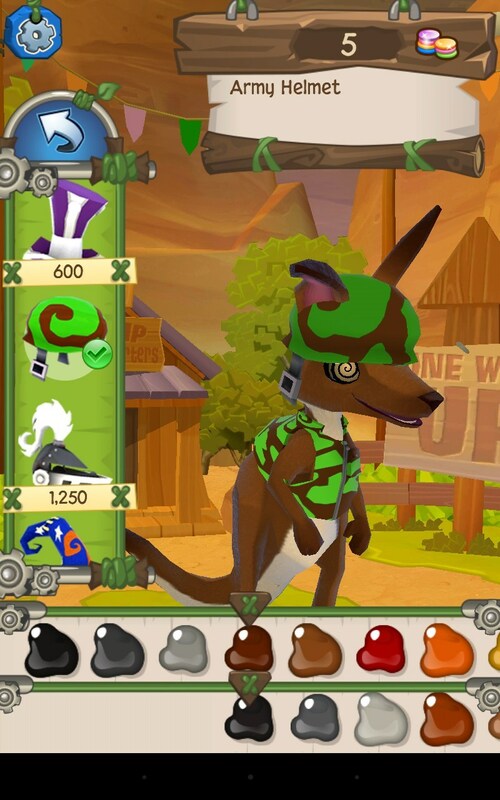 AJ Jump: Animal Jam Kangaroos can be just wonderful taymkiller that will please any player. 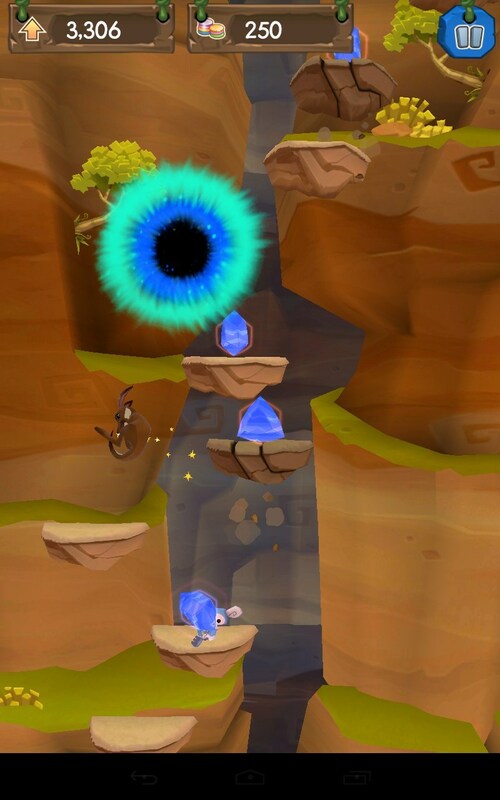 Nice graphics and familiar gameplay hardly let you get bored, and help pass a few hours.